This one day only shopping show will take place at the Embassy Suites Hotel in Lynnwood, Washington on February 12, 2017 from 10am – 6pm. 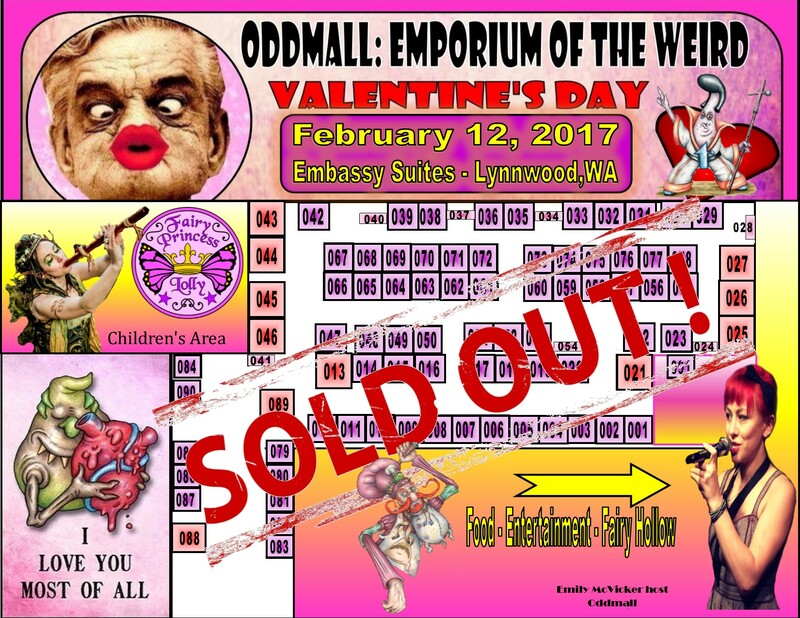 The Following Vendors will be participating in our special Valentine’s Day show on February 12, 2017. 24. Snort & Snuffle Candle Co.